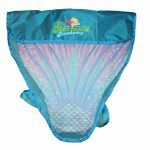 Help your little mermaid get into character with The Mermaid Academy swimmable mermaid tails. 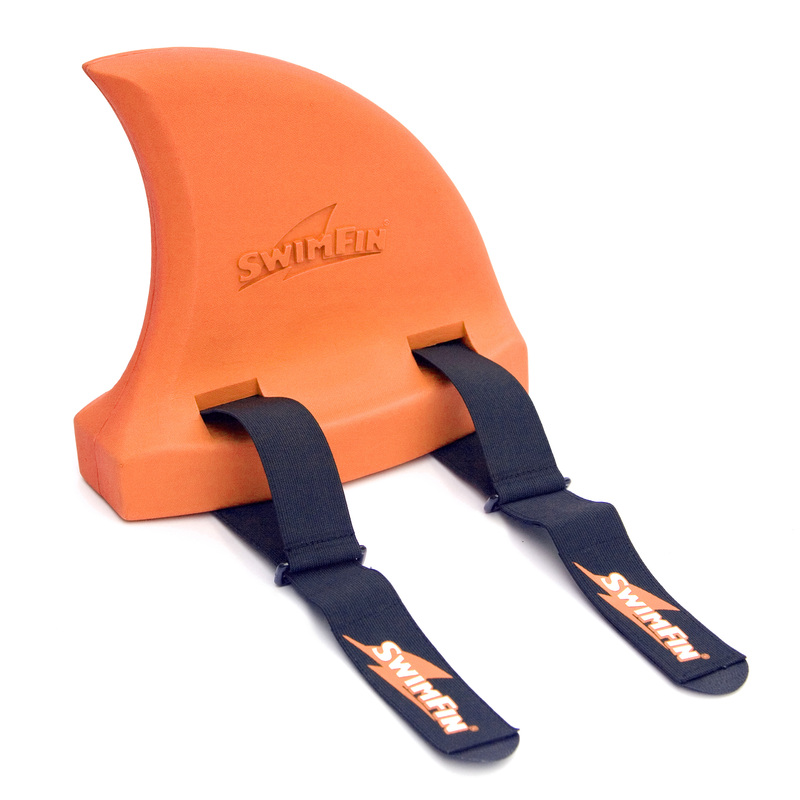 Our tails are made from a spandex/polyester blend and can be worn in the pool, lake, or ocean. 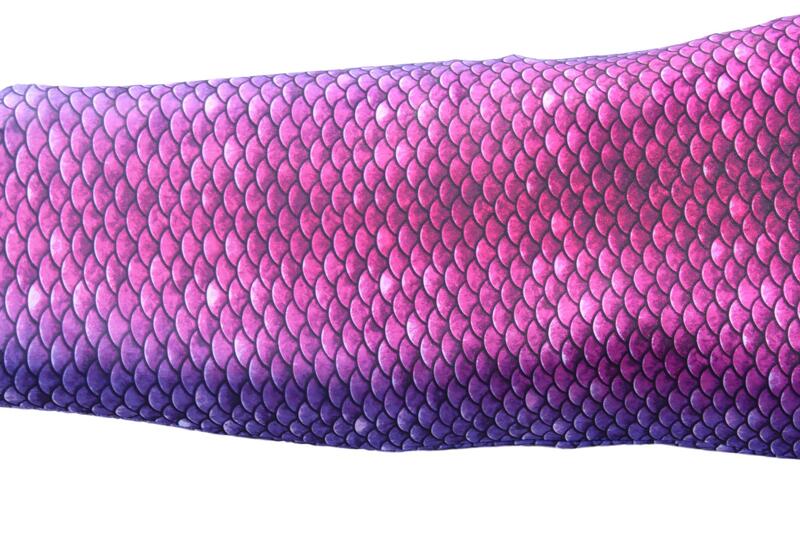 This combination set includes the pearl mermaid tail and pink monofin. 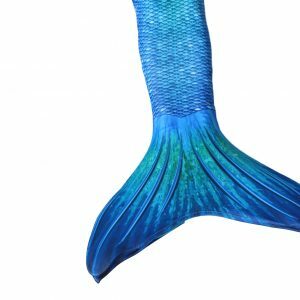 Have you ever wanted to swim like a mermaid? 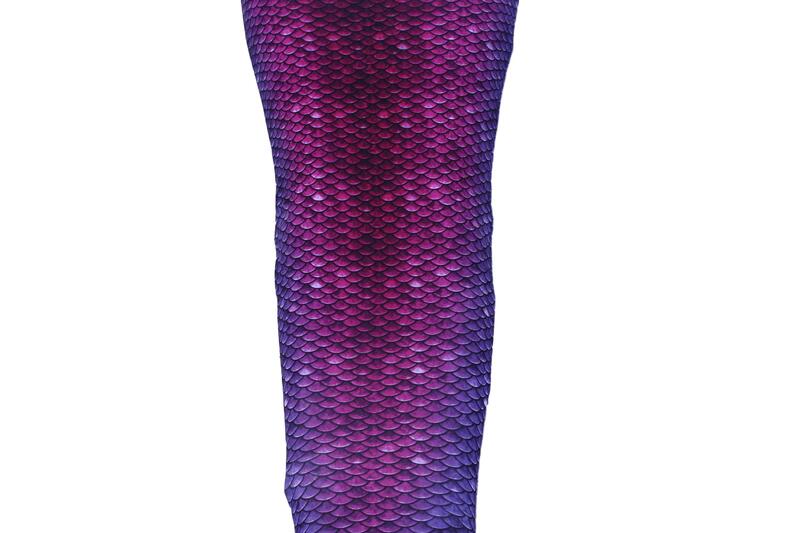 With swimmable mermaid tails from The Mermaid Academy, you can finally make your dreams of being a mermaid come true! 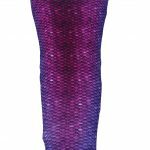 These spandex/polyester blend mermaid tails feature a stretch fabric that can be worn in the pool, lake, or ocean. 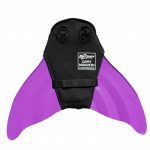 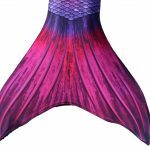 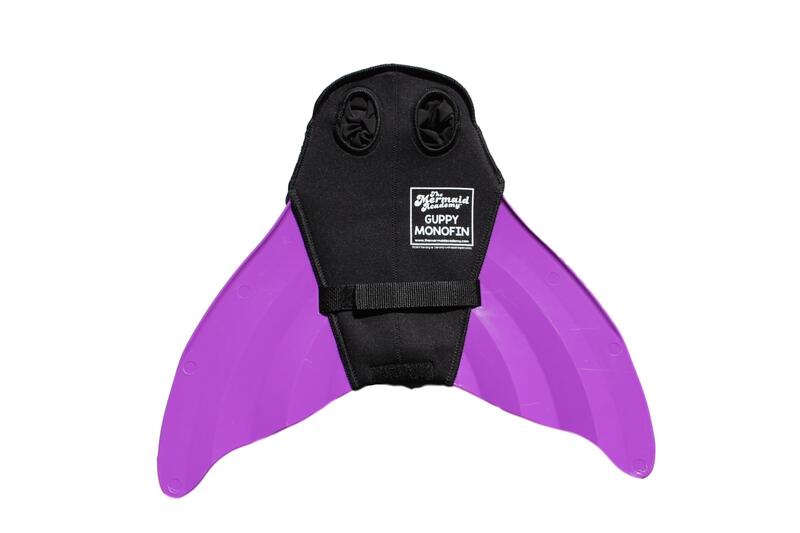 Every mermaid tail available in our online shop comes with a monofin installed. 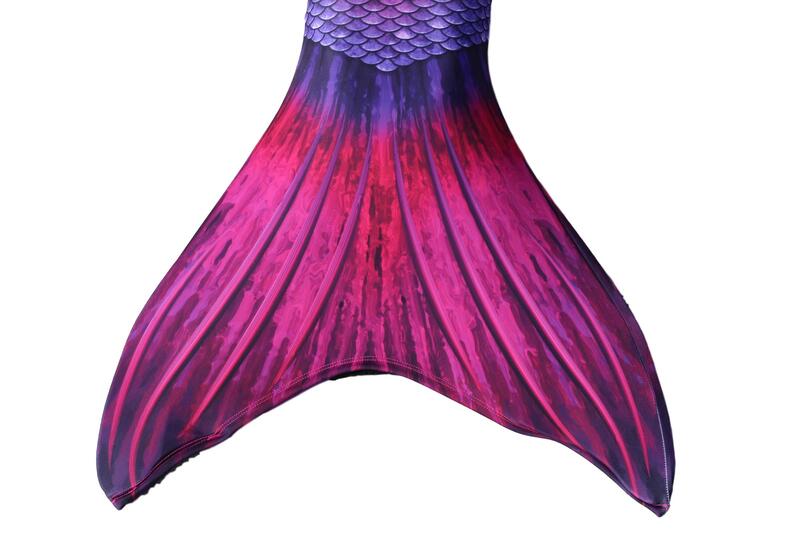 If you have always wanted to be a mermaid, then get into character today with a Pearl mermaid tail! 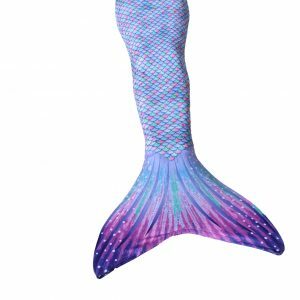 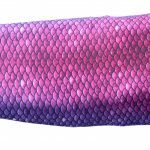 Mermaid tails are available in a range of sizes that will fit almost every mermaid. 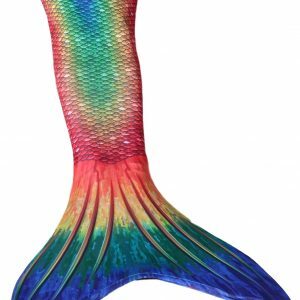 The Mermaid Academy sells only the very BEST mermaid tails available. 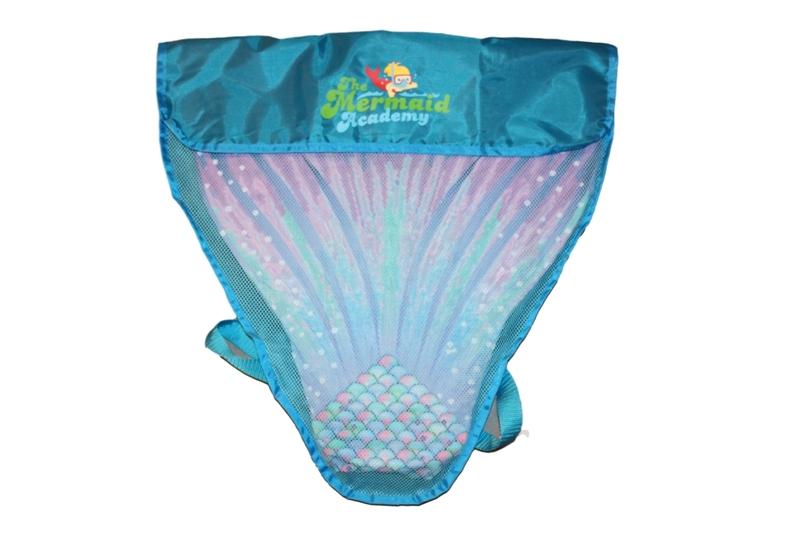 The Mermaid Academy is dedicated to providing the very best quality products and service. 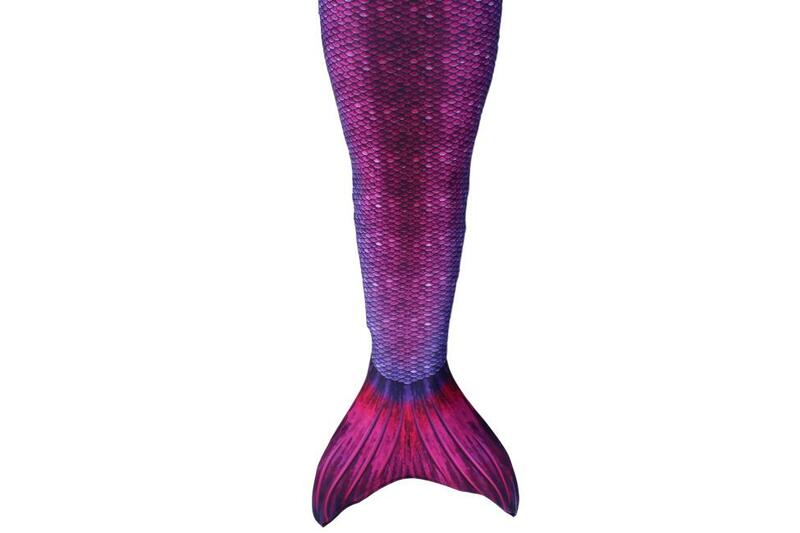 Happy Mermaids and Safety for all is our number one goal!